A no kink garden hose kink is a handy tool for washing vehicles, watering the plants around the house, and a whole lot more. They are lightweight and super easy to store. This one here comes with a free nozzle with 8 spray settings. The brass fittings, rubber washers, triple layer hose core, and webbed shell are built to last! We all know how annoying it is when the hose kinks. It’s time consuming and frustrating. Conventional hoses are also a pain to store and take a long time to wrap up. 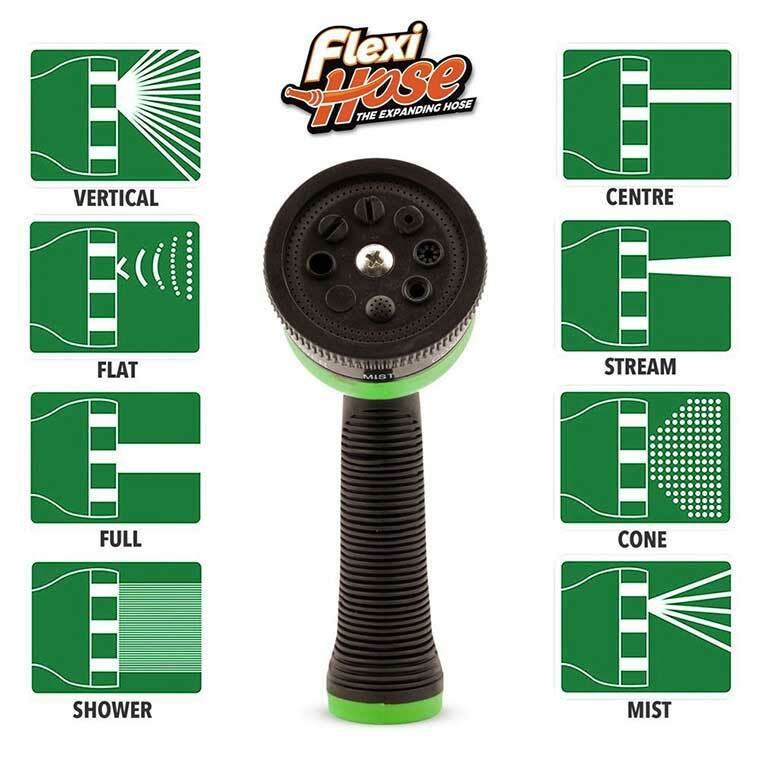 This 50 foot flexible garden hose has 8 useful spray functions. 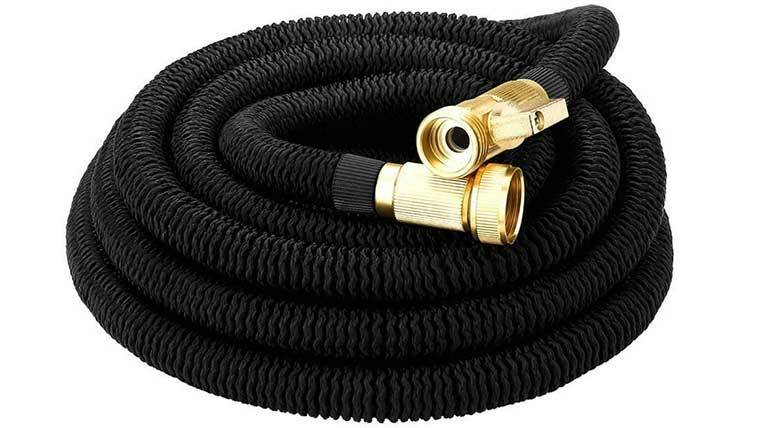 With a no kink garden hose you can say goodbye to having to backtrack trying to find where the kink (or kinks) are. There are lot of good hoses out there. We picked this one because it has amazing reviews and you can pick it up right on amazon.